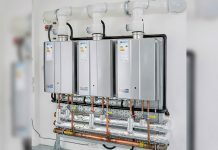 The new ESSL2000 and ESSL1000 slimline oil tanks from Kingspan Titan, the global leader in energy storage solutions, have a total footprint of only 2m2 and 1.152m2 respectively, and offer safe and secure heating oil storage at premises where space is limited and access restrictions may apply. 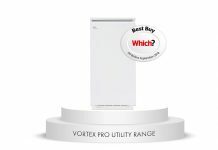 Launched in 2016, each was developed following consultation with key industry partners including installer partners, oil distributors and heating oil consumers. 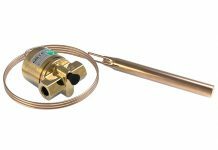 The market-leading EcoSafe slimline range also includes the popular ESSL4000 and ESSL1400 tanks. 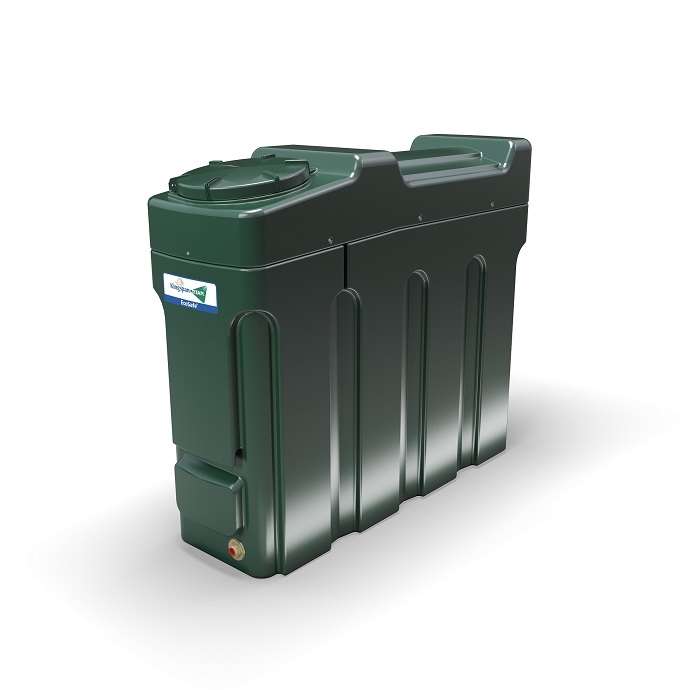 Kingspan Titan EcoSafe tanks represent the most advanced range of integrally bunded oil storage systems available within Europe. They are designed to satisfy the needs of commercial facilities that require secure, fuel storage. They are renowned for their robust construction and durability which, together with the integrated bund, helps safeguard oil supplies and prevents oil spills or ground contamination. Along with these attributes, the tanks also feature a lockable lid for extra security. 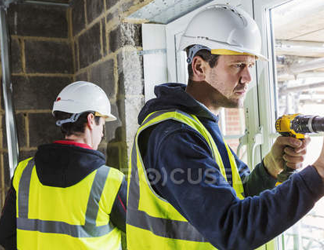 All EcoSafe slimline tanks have the added-value features of the EcoSafe range, including the Watchman Alarm oil level monitor which is fitted as standard. All Kingspan Titan’s plastic tanks are specifically designed to provide the user with full regulation and environmental compliance and all are CE marked in accordance with the mandatory Construction Products Regulation 2011 (CPR).